Please note that this email is NOT encrypted. Please call the office directly for medical emergencies, or use the Klara system to your right to speak in real-time with our staff!. Inquiries sent to this email are typically answered the next available business day. We wish a blessed and healthy holiday to all who celebrate! 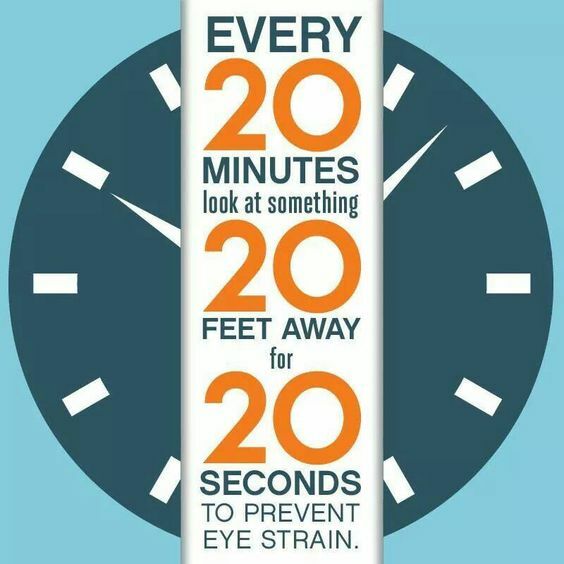 Don’t forget to take eye breaks to prevent strain, migraines, and dry eye! In addition to focusing, remember to take some long, complete blinks..
We are so happy to be able to take care of our community! Thank you for choosing us as your eye care practice! Learn about Sjogren's syndrome and how it can affect your eyes allaboutvision.com	8 ways to prevent dry eye and other symptoms of Sjogren's syndrome.